Start your luxurious getaway with a private charter flight to Bermuda, an archipelago consisting of approximately 138 islands and islets, and a self-governing British overseas territory in the Atlantic Ocean. Hiring a private jet to (TXKF, BDA) L.F. Wade International Airport is the most comfortable and luxurious way to arrive for your Bermudian vacation, and Air Charter Advisors offers competitive rates on the most comprehensive air charter service to/from the island of Bermuda and thousands of destinations worldwide. ACA arranges straight forward, on-demand air charter flights to/from Bermuda with access to thousands of Wyvern certified private jets and turboprops around the world. No lines, security checks, baggage claims or hassles. We can also arrange celebrity and VIP transport, and offer a variety of luxury concierge services to complement your private flight. Enjoy all-inclusive pricing without any hidden fees or upcharges when you fly private to Bermuda with Air Charter Advisors. Not all charter brokers operate the same, and it’s important know the standards (if any) of the charter broker you’re receiving quotes from. Safety is the number one priority in our company, and we go the beyond what’s required by the FAA to show it. Air Charter Advisors is a Wyvern-certified jet charter broker, one of less than 100 around the world. Our team utilizes their safety and auditing tools to check the latest reports in operator history, aircraft maintenance and pilot experience for every flight, giving you peace of mind when working with us. When you book a flight with ACA, you’ll have an experienced air charter broker on hand ready to advise on all of the details for your upcoming trip. Our service will be available to you 24 hours a day, 7 days a week, no matter where you’re flying from. Enjoy chartering a private flight from a broker you can trust, and let ACA become your private aviation solution for luxury air travel, aircraft acquisition and private jet management in North America. From gourmet in-flight catering and Wi-Fi to luxury ground transportation, helicopter lifts, luxury yacht charters and more, we can arrange it all upon your request. 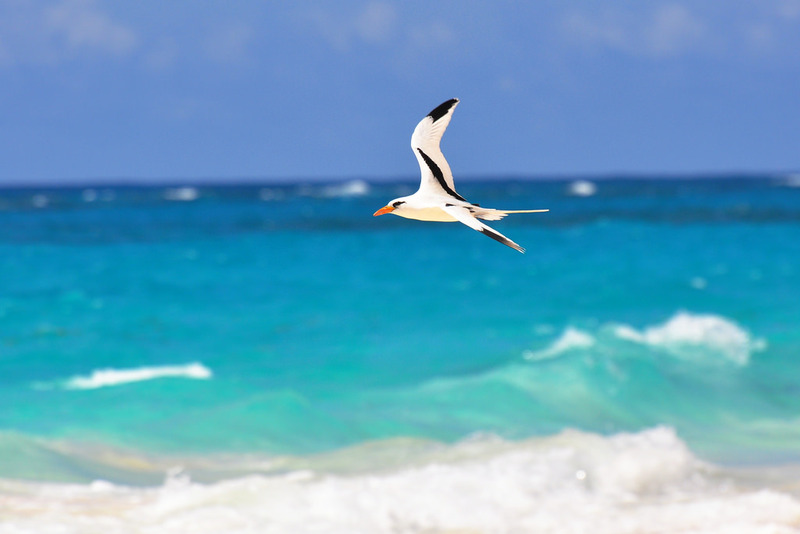 Give us a call at 1-888-987-5387 or request a free quote now and book your private flight to Bermuda. Clients chartering a private flight to Bermuda will arrive at (BDA) LF Wade International, the island’s only available airport. Although the island of Bermuda may be smaller than some of the world’s largest airports, L.F. Wade International can still accommodate the largest jets on the market, including an Airbus A380, Boeing Business Jet, and other corporate airliners. Air Charter Advisors has a global network of operators, offering access to thousands of private aircraft located around the world, all operated by FAR Part 135 or 121 (or foreign equivalent) air carriers. We can provide you a variety of aircraft options based on the goals and budget of your trip, from cost-effective flights to save time and avoid hassles and the most luxurious, lavish jets available, to VIP airliners for destination weddings and corporate retreats. 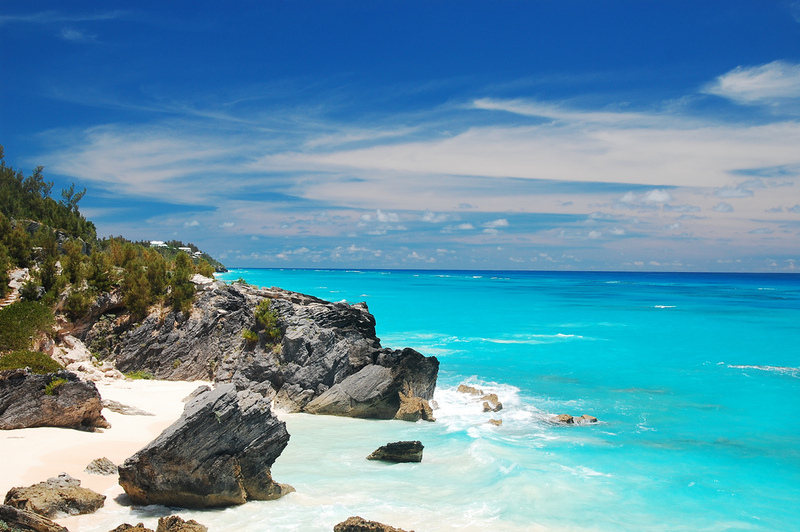 Situated north of the Caribbean – but still considered part of it – and 650 miles off the east coast of North Carolina, Bermuda is one of the few remaining territories leftover from the once vast British colonial empire. Today, the island is famous as a luxurious island destination with picturesque, white-sand beaches, incredible views of the night sky, and a strong banking and financing industry. Bermuda recently simplified its immigration requirements – all foreign nationals do not require a visa, just a passport (or US Passport Card if arriving by cruise ship) valid for 45 days after intended departure and either a work permit or return or onward tickets. 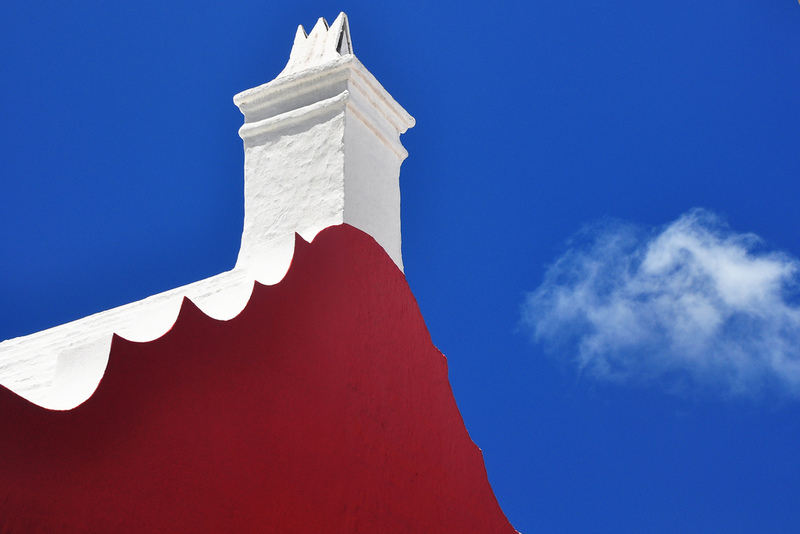 One of the few taxes you’ll find in Bermuda is a steep import duty, which can vary depending on the item and importer. Visitors arriving on the island are allowed a $100 exemption, and visitors carrying more than that amount may be subject to the duty (between 80% – 100%) on the excess value. 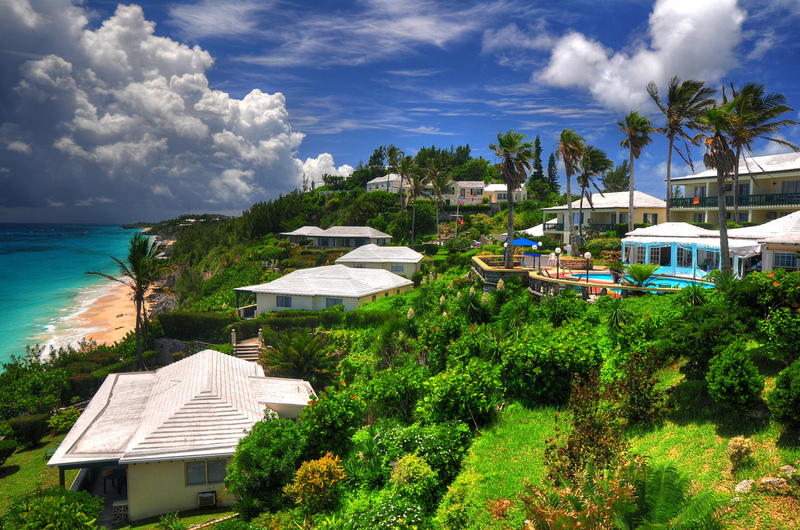 The islands of Bermuda are home to a subtropical climate, thanks to the Gulf Stream despite the islands having an equal latitude as North Carolina. For nearly half the year (April through Sept) the UV index is over 8, so make sure you pack plenty of sunscreen. Spring brings hot, humid weather great for the beach and last until the Fall; daytime temperatures finally give way fall in the wintertime, falling to an average of 60°F at night with wintertime lows of around 58°F — temperatures rarely fall below 55°F, although the humidity remains comparatively high year-round. Bermuda is an incredible year-round destination, but the ideal time for a private flight is between September and October, when the humidity slowly disappears and water temperatures remain warm enough to enjoy. This is also when the best hotel rooms become more available and less expensive, as Fall is the start of shoulder season. 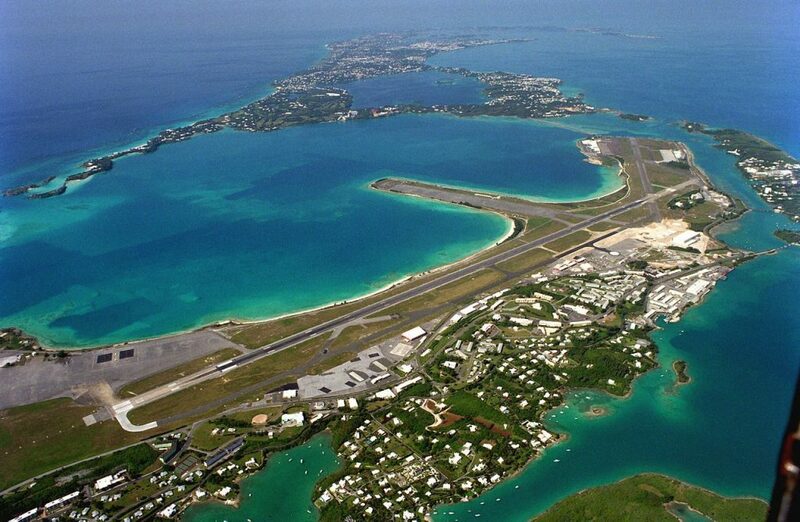 Charter a private flight to Bermuda and arrive at L.F. Wade International Airport (IATA: BDA, ICAO: TXKF), formerly known as Bermuda International Airport, the only airport in Bermuda. Located just 7 miles (11 kilometers) northeast of Bermuda’s capital city of Hamilton, (BDA) L.F. Wade International handles over 1 million passengers a year, and features a single passenger terminal, a cargo terminal, and eight aircraft stands. Two FBOs are available (Cedar Aviation Services and Longtail Aviation) where luxury travelers can enjoy quick and discrete arrivals/departures, and the runway at (TXKF, BDA) Bermuda International is long enough to accommodate long range jets and VIP airliners. Request a Quote or give us a call at 1-888-987-5387 to speak with one of our Bermuda Private Jet Charter brokers to arrange your next private charter flight to (TXKF, BDA) L.F. Wade International Airport.